Thames Distribution Ltd manages this programme on behalf of Ring TradePro. You will only receive messaging that is of interest to professional installers of Ring products. See below for info on how we'll protect your data. 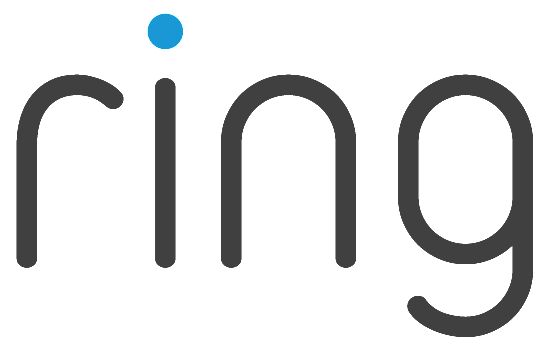 How did you hear about Ring TradePro? If someone referred you in the Refer-a-Friend programme, give their email address here and you'll both be entered into the monthly prize draw to win a Ring Video Doorbell 2. You can change your mind at any time by clicking the unsubscribe link in the footer of any email you receive from us, or by contacting us at RingTradePro@thamesdistribution.com. We will treat your information with respect. For more information about our privacy practices please visit our website. By clicking below, you agree that we may process your information in accordance with these terms.